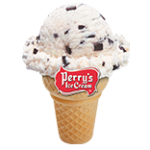 At Joe’s Dairy Bar and Grill, our soft serve ice cream contains some of the highest butterfat possible…so if you’ve ever thought you’ve tasted a difference between our soft serve to our competitors…you’re right! 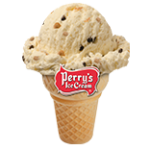 Besides chocolate, vanilla and the classic twist soft serve ice cream, we have our Soft Serve Flavors of the Week! 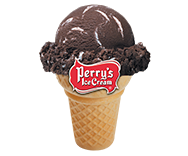 We will have Chocolate, Vanilla and Classic Twist flavors of soft serve on a perpetual basis, and that’s ALWAYS in addition to our Flavors of the Week. 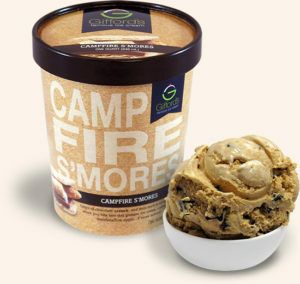 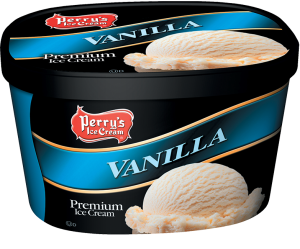 Our Frozen Yogurt Flavor is: Vanilla. 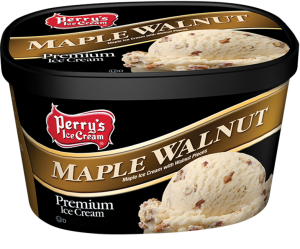 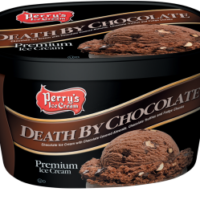 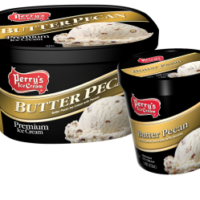 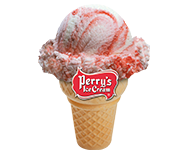 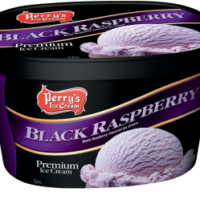 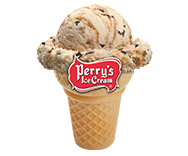 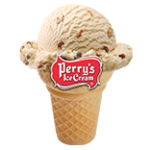 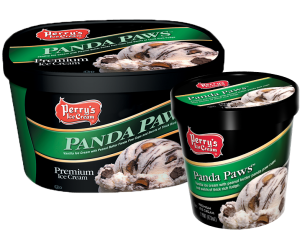 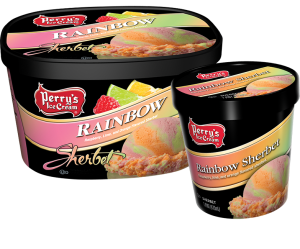 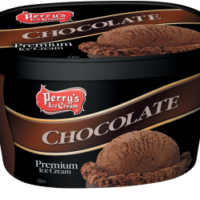 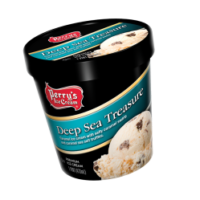 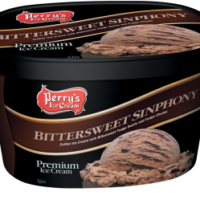 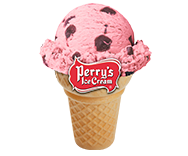 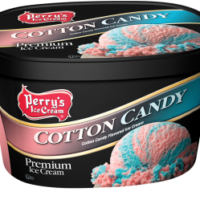 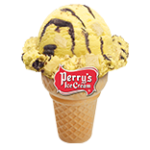 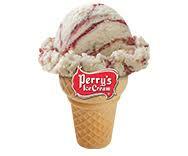 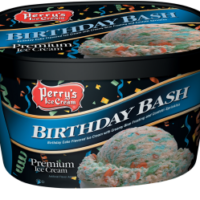 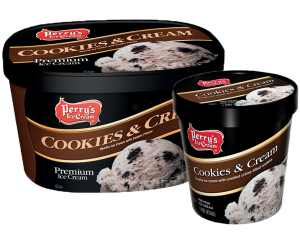 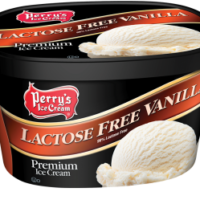 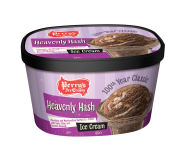 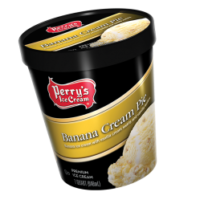 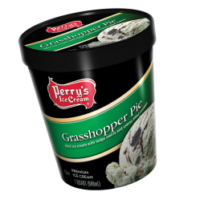 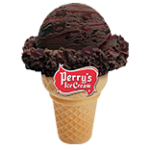 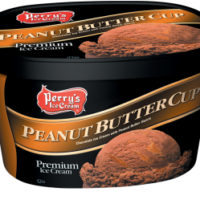 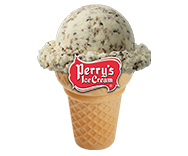 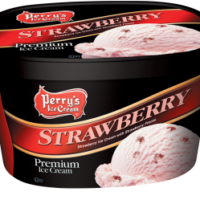 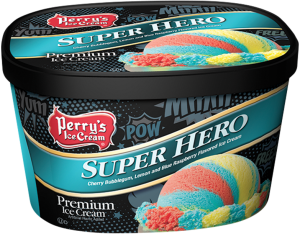 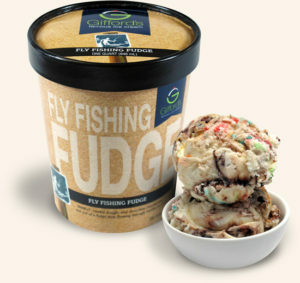 When it comes to hard ice cream, we proudly serve Perry’s Ice Cream in many flavors as you can see, below. 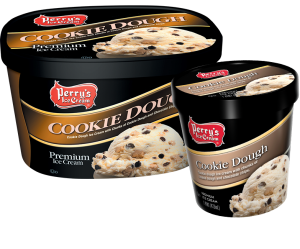 Be sure to click on the pictures or links to get the Nutritional Information for every single flavor; you just might get the answers you’re looking for!